It should be a sin for an eJuice to be this good. Sin City’s Vapetasia offers a squeeze of tart blackberries into a mix of lemonade. The blackberry finds its way to your taste buds during the initial inhale. The lemonade flavor explodes with a fruity finish meshed in with blackberry notes. 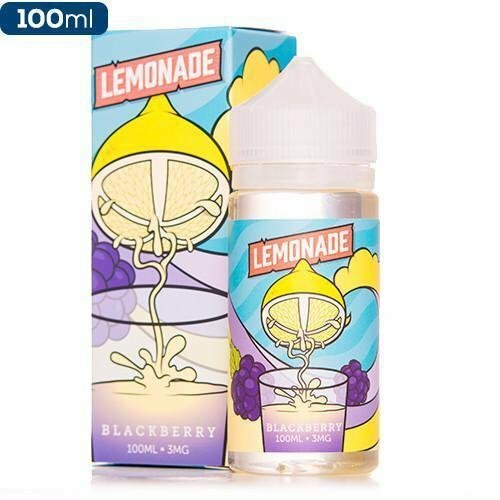 Toss the dice and give Vapetasia Blackberry Lemonade a taste today!